Learn How to Become an Eco-Entrepreneur and build an Eco-Startup. 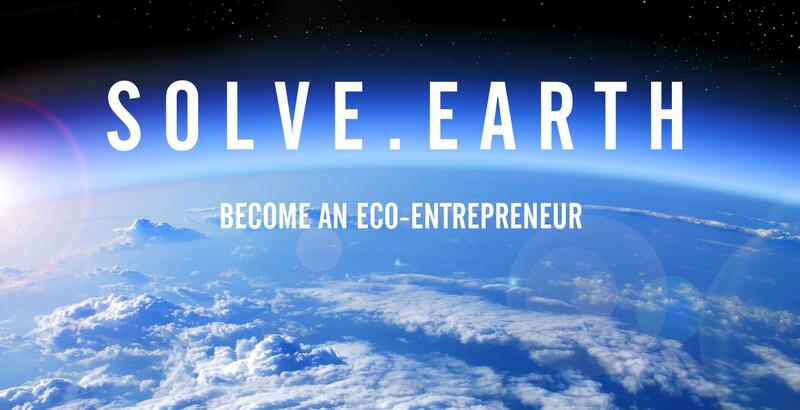 Solve.Earth is a community whose purpose is to inspire, educate and support you to become an eco-entrepreneur, and to build or join an eco-startup company. Eco-startups are new companies that offer products and services that are more environmentally friendly than existing offerings. We organise eco-hackathons, and offer online courses on how to create your own eco-business to solve a particular environmental problem where there is a market need. All types of green businesses can be created by Solve.Earth entrepreneurs from the boutique shop that uses waste to create new fashion products, to radical new advanced technologies that can help repair and restore environmental damage. Our entrepreneurs come from a wide variety of backgrounds: from scientists to designers to businesspeople to techies and non-techies and aspiring entrepreneurs of all types. We want to bring everyone with an interest in environmental stewardship together from hipsters to techies to mums to activists to the common man or woman on the street. Our key philosophy is that eco-businesses can achieve the twin goals of a healthy environment while also making a healthy profit at the same time. Profit enables eco-businesses to scale and make a big impact. Participants want to become eco-entrepreneurs and leaders in the coming age of environmentally-friendly sustainable business. Together we will clean and green the planet by creating innovative new business ideas and scaleable solutions to protect our shared future. Our startup generator is the point of creation of your startup company. This is achieved by attending one of our eco-hackathons or by completing the online foundation course. After you have generated your startup team and idea from attending one of our eco-hackathons, or by completing the online foundation course you can apply to our incubator program. A select few will be accepted onto the intensive 3-month incubator program in London. Test and build your startup with support from world leading experts and mentors. Get connected to investors at the end of the program at demo day to fund and accelerate your startup. 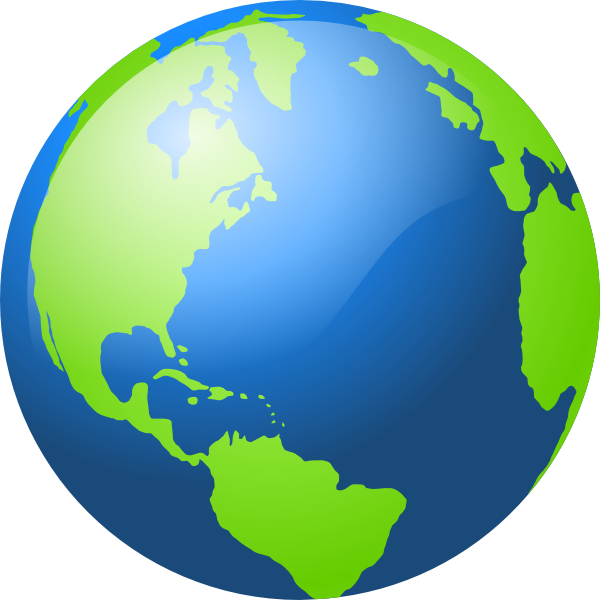 Lifetime support from the Solve.Earth community.